Downloads are available for purchase at Amazon.com, Rhapsody.com, and iTunes.com. The CD may also be purchased from cdbaby.com. 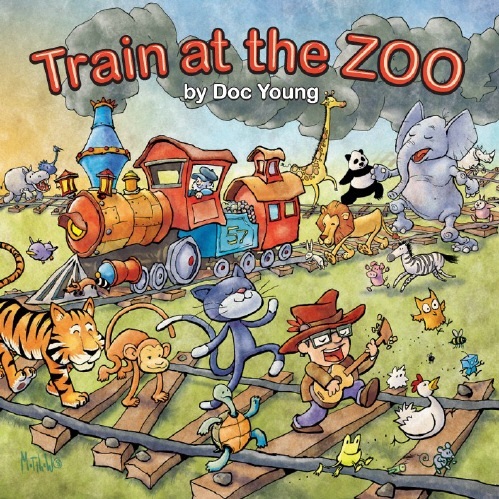 It is available locally in SLC at the Hogle Zoo, the SLCJCC, Slowtrain, Tutoring Toy and Park City Music.